At the end, I just want to say that if you want a bright future in technical field then don't opt for Gandhi Engineering College, Bhubaneswar because your dream cannot be fulfilled here only you will be harassed mentally and physically. It is a good college. Study and teachers are good. Campus placement is also good. Infrastructure is ok but now they are improving a lot. Teachers are very friendly and helpful. College placement is somewhere concern. But I hope with time they will improve all. Very helpful and hard working management to raise the institution at certain level. College management was much more dependent upon the faculty members which is not good. 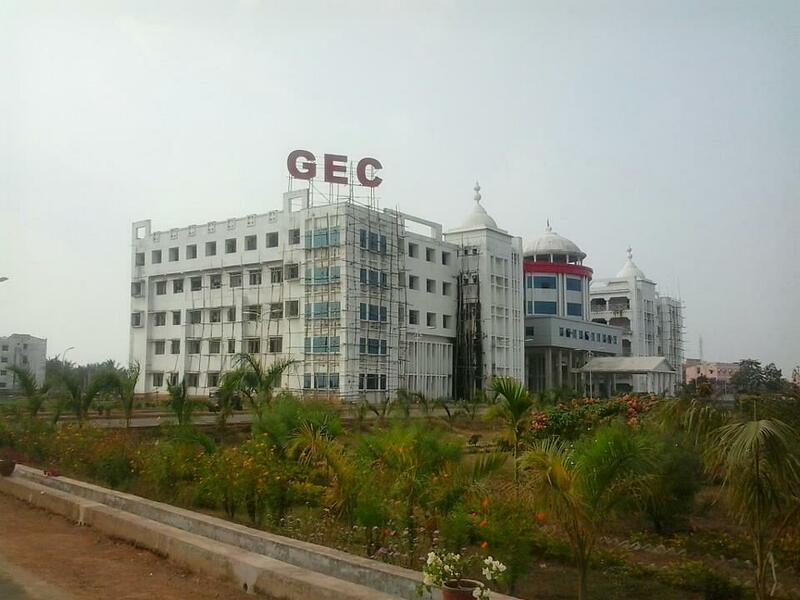 Gandhi Engineering College, Bhubaneshwar was established in the year 2006. College imparts good technical education as a result in university examination students snatched 1st and 7th rank. College is known for its quality of infrastructure. Library: College has well stocked library with over 19703 Text and reference books. 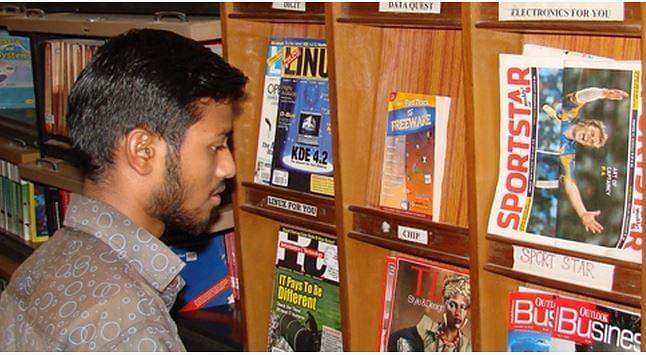 Library also subscribes 94 international and national periodicals. Also DELNET feature adds accessibility to various well known e- journals. Hostels: College campus has separate hostels for boys and girls. Total accommodations is about 1100. Hostels are packed with all amenities to cater daily requirements of students. "GOOD COLLEGE WITH PLEASENT ATMOSPHERE"
OJEE, I got approximately 3000 rank in that. I was fond of CSE and this College provide that. From initial i was interested for CSE and i got that. 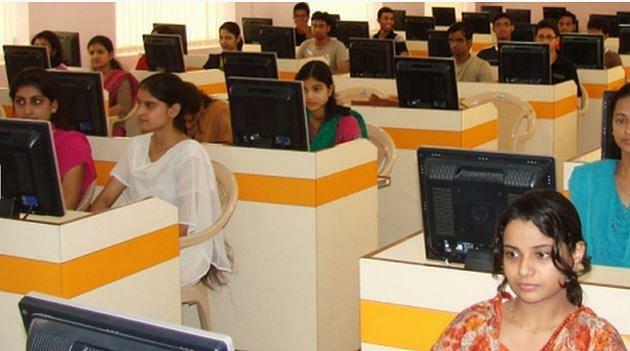 OJEE or JEE mains are the entrance examinations that you can take to get into this college. Admission procedure is very simple once you get a rank card from these exams. Directly pay fees and provide required documents and you are done.